Analytics: the key to driving success in any industry. We need to know how we are doing on every front; notable commonly tracked statistics in this industry are on time delivery percentage, claims ratio, and carrier retention rates. To gauge how you are doing in these and other areas and what needs improvement, daily data must be accumulated and reviewed, and presented monthly or quarterly. More importantly, feedback must be constantly requested; common ways of accomplishing this are via daily check ins with contacts, monthly mini-surveys in newsletters, and annual “big-picture” surveys. From the Desk of Carrier Relations: Refrigerated Trailer Temperature Settings – from our popular “from the desk of” series, this article goes over the important differences in continuous and cycle settings on a refrigerated trailer unit; a must read for anyone in the industry! Loading, Chimney Block Style – a good look on a required loading pattern for some clients, complete with a visual on how it works. 10 Truck Facts – an interesting read paying homage to the truck itself. Countdown to HOS – a review of the learning bursts UWT provided back in June for new HOS regulations that came into effect July 1, 2013. 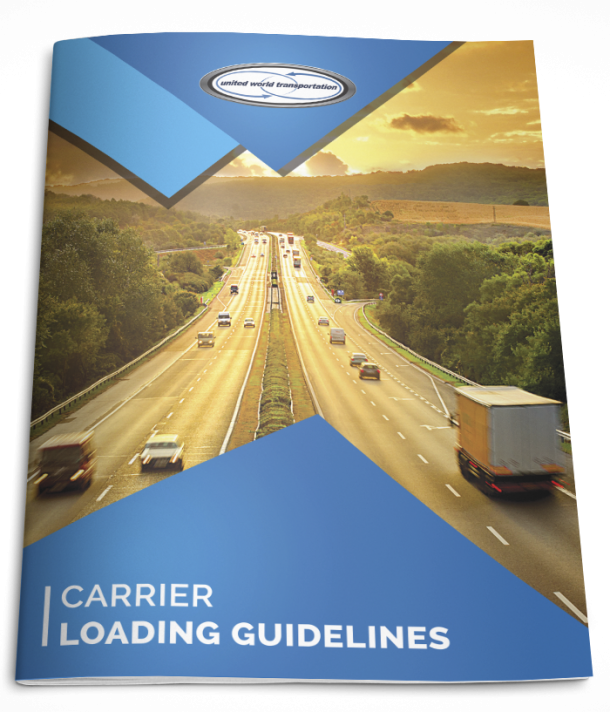 If you are driving a commercial motor vehicle or planning shipping schedules, you need to read this. Pocket-sized, yet powerful: Pulp thermometers and how to use them – Now considered a veteran post, a great tool to discover how to “pulp” fruits and veggies, and how to calibrate a traditional dial thermometer. What should our top post be? Is it written? If not, give us a call or drop us an email and help us write it!